Last year I have been painting a three story house in The Hague, that friends of ours bought. All the wood was in bad condition and had to be repaired first. I love to do that. The painting itself is a rather easy job, but it becomes different when the woodwork has been neglected for a few decades. It took me two months to do the whole house. After a job like that, I have seen and touched every corner of the house, and such a house is more familiar to me than it is to the new occupants. In this particular case I happen to know the family who live there: they ( Birgit, Jan Hendrik, Jules and Elizabeth ) first lived in the street next to our house. That’s why I got the painting job. They know I am not a full time house painter, they have seen my art work too. And they asked if I wanted to tattoo one of the walls in their new house, after all the painting was finished. Tattooing pictures and objects was one of the projects that I did some time ago. Like most of the projects that I do, I drop them as soon as I can see no more way to develop the idea. I don’t like to repeat myself, i rather try out news things. Usually that means that hardly anybody has seen what I have been doing. But in this case I tattooed many ads from magazines, and I gave them away to the people that I met. That is how the idea to tattoo a wall was born. This was about a year ago, and I haven’t done any tattooed picture since then. But a promise is a promise, so last night I made a design for the kitchen wall in the house in The Hague. The last time I was there, I was told that they have sand lizards in their cellar. 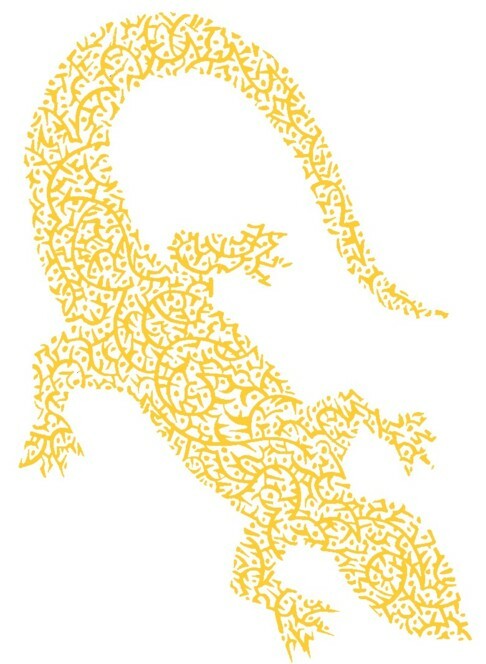 I have not seen one, but I liked the idea, so I choose a sand lizard for the design. There is a large white wall in the kitchen where a two meters large tattooed lizard would fit perfectly. 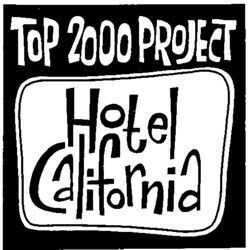 While they still lived in our neighbourhood, Jan Hendrik and I, after drinking a few beers, decided to start The Top 2000 Project. Our musical taste is pretty different. His all time favourite record is Blue monday by New Order. And if you are a regular reader of this Soundtrack, you have an idea of my taste. 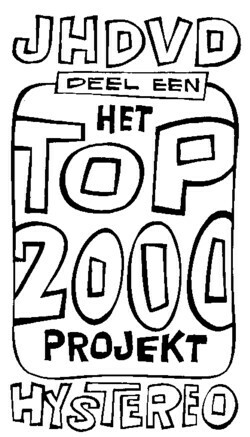 I have no idea whatsoever what The Top 200 Project is about, and I am sure Jan Hendrik hasn’t a clue either. But the basis is Top 2000 that Radio Veronica broadcasted in 1999. So far all we did was making CD compilations for each other and writing letters about music. To be in a project without having any idea what I am supposed to do, is a constant source of happiness. It reminds me to see my whole life as a similar project. 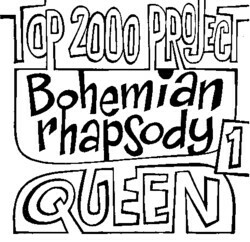 Number One in the Top 2000 is Queen’s Bohemian Rhapsody . Jan Hendrik made a compilation of covers of that song for me. On that CD is also this beautiful rendition by Bad News. I got a tape of the complete LP long time ago, and it made me laugh out loud many times. It is one of the rare (working) combinations of music and humour.